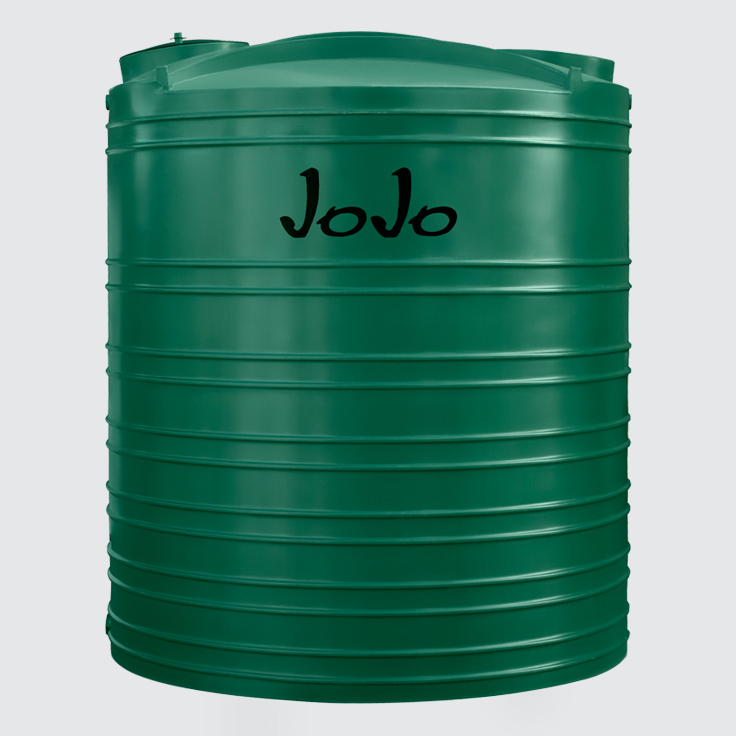 Ideal to use for the harvesting of rain and grey water, or as a backup system during water shortages. 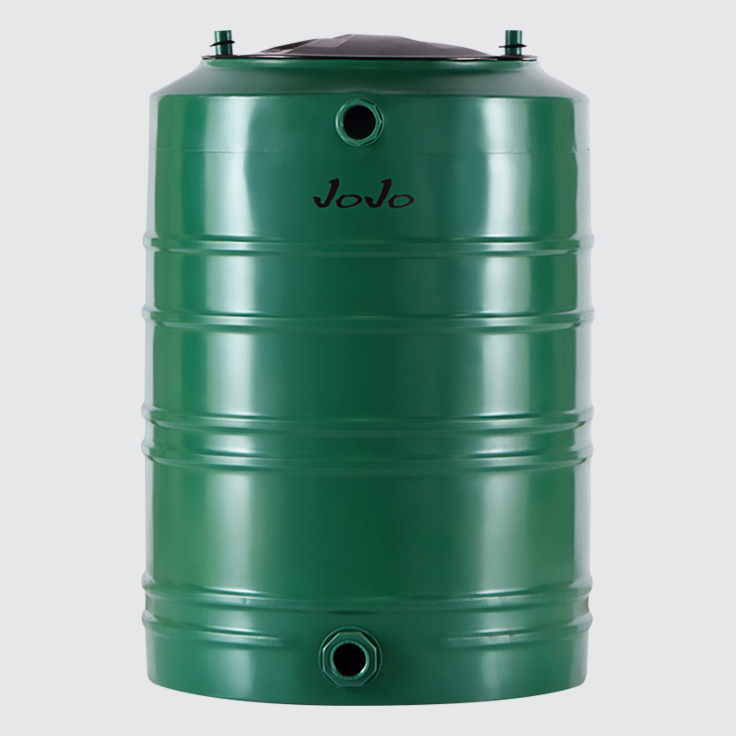 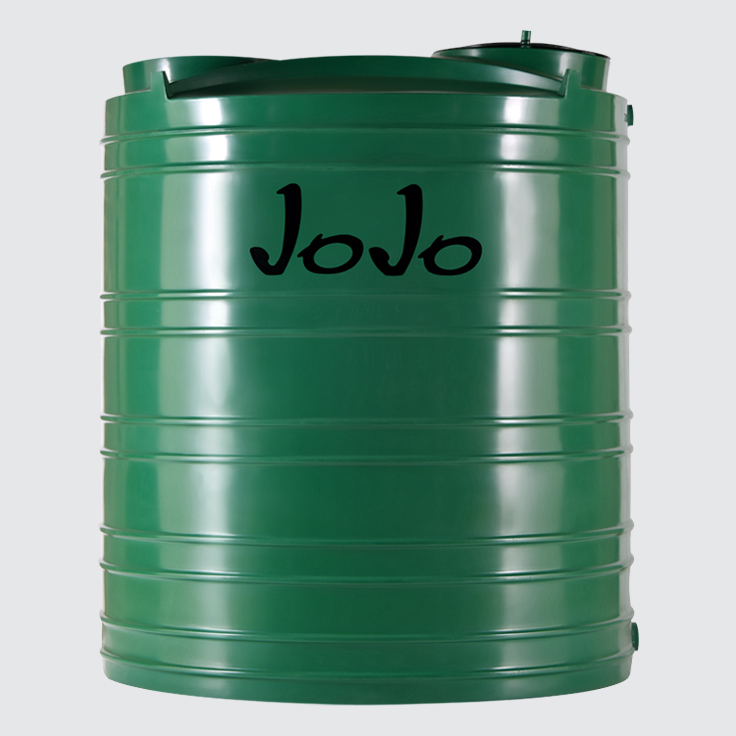 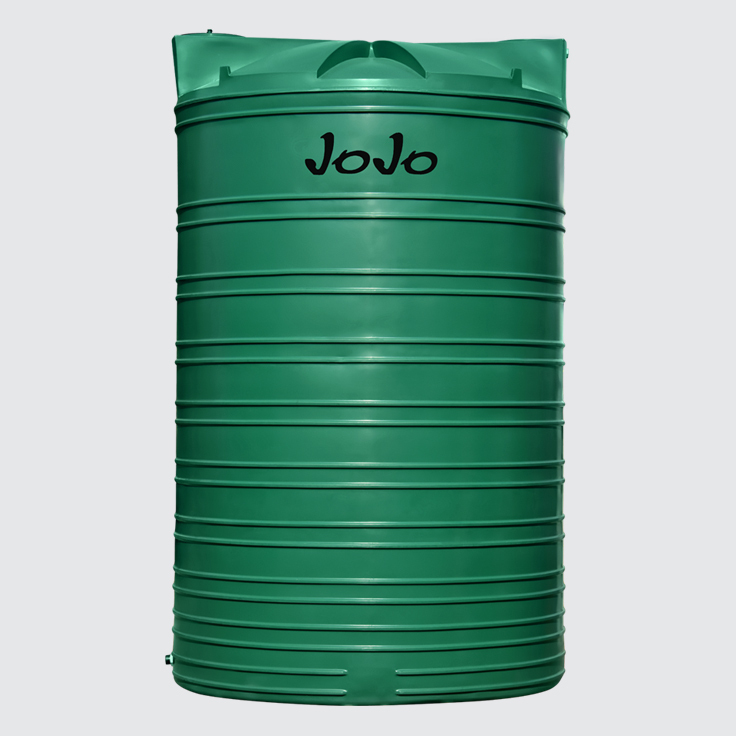 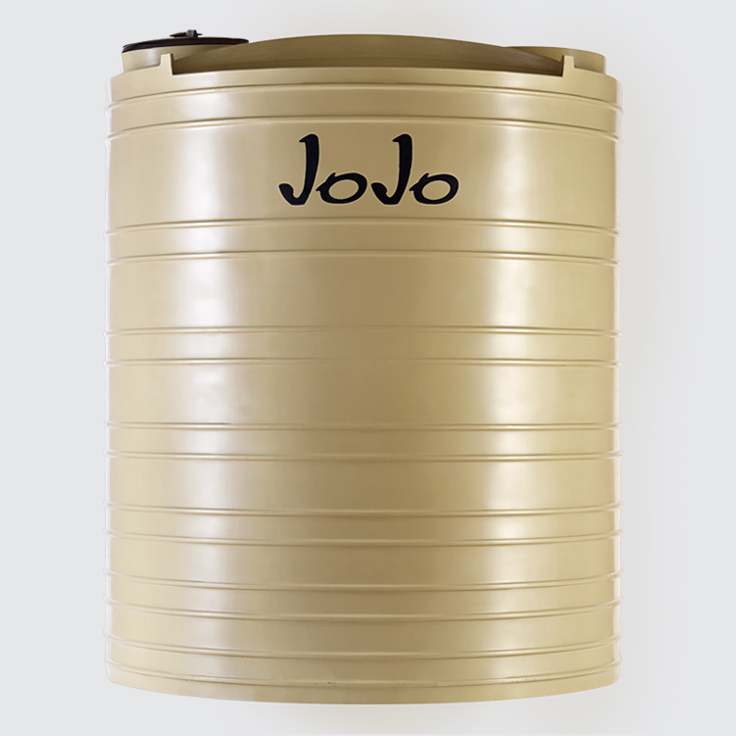 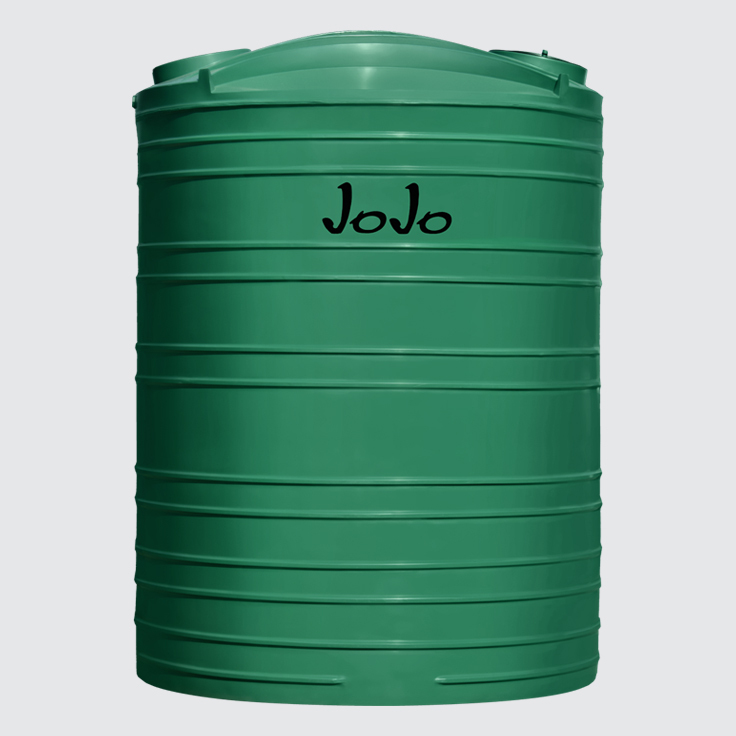 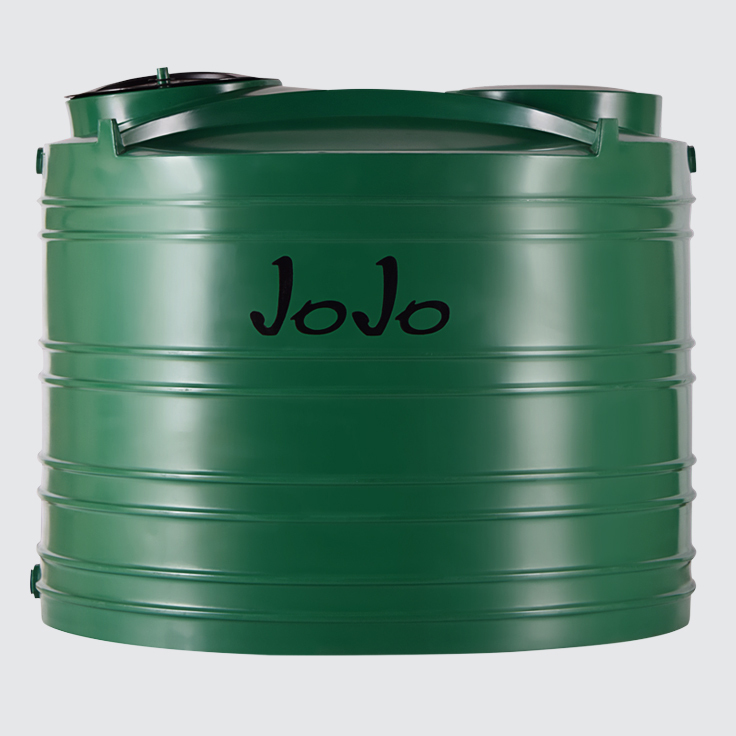 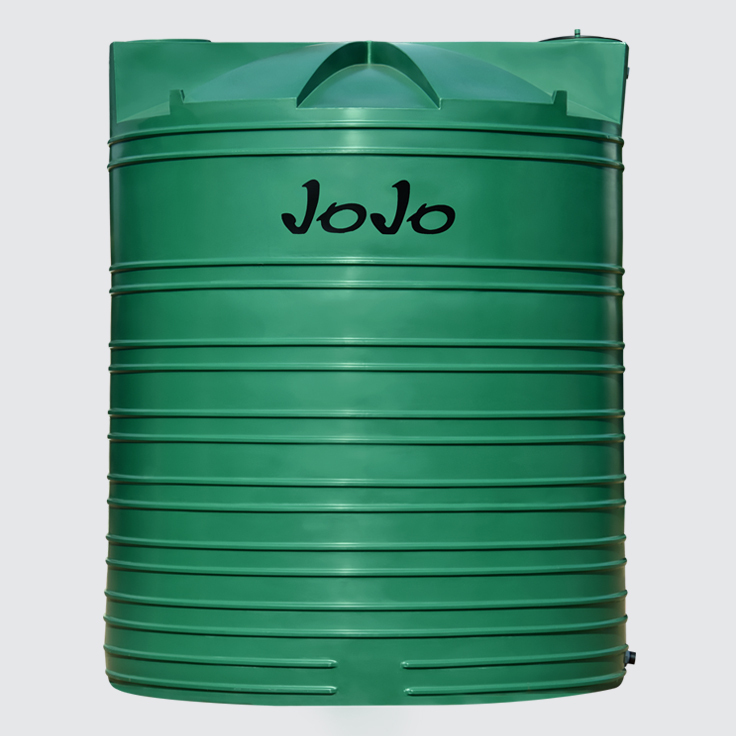 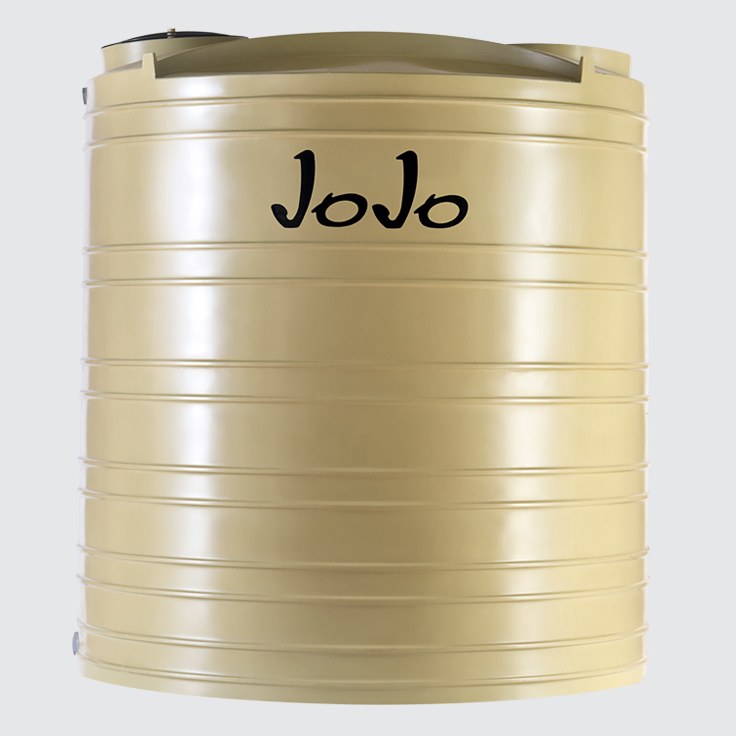 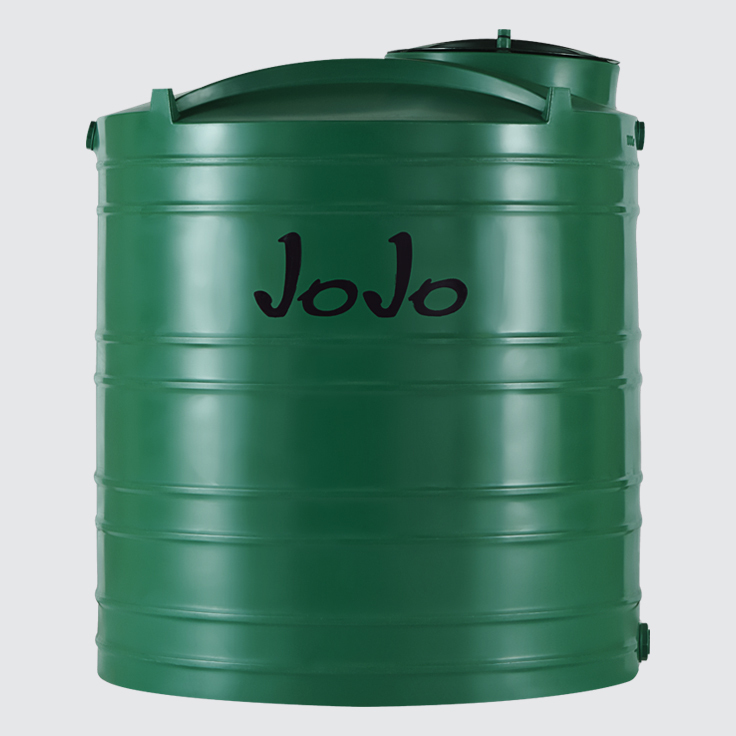 The Vertical Water Storage Tanks range from JoJo consists of the familiar upright tanks that require proper installation on a base or tank stand and need to remain stationary once full. 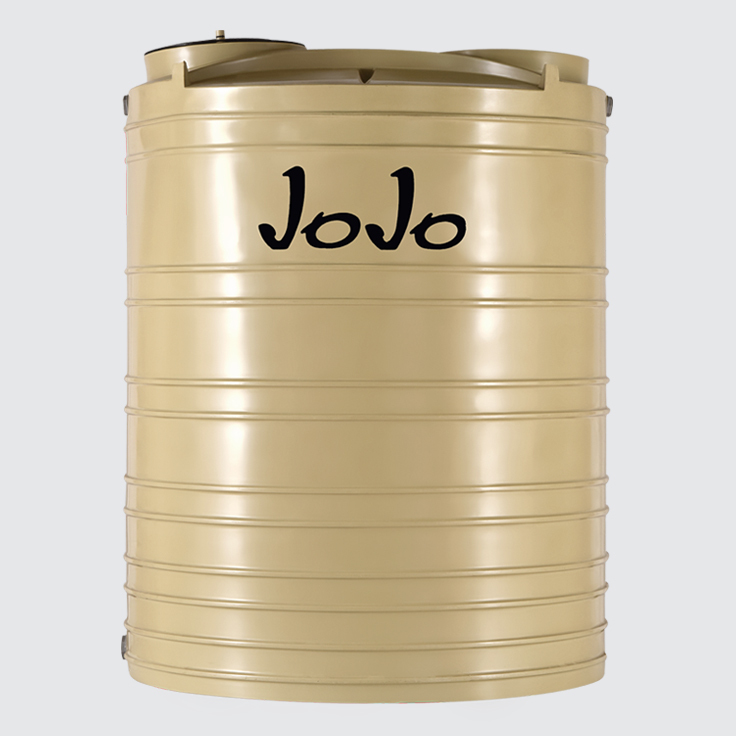 Between 260 and 20 000 litres in size, these vertical water storage tanks range from small to large capacity and cater for your every water storage need including rainwater harvesting, municipal backup and water security.